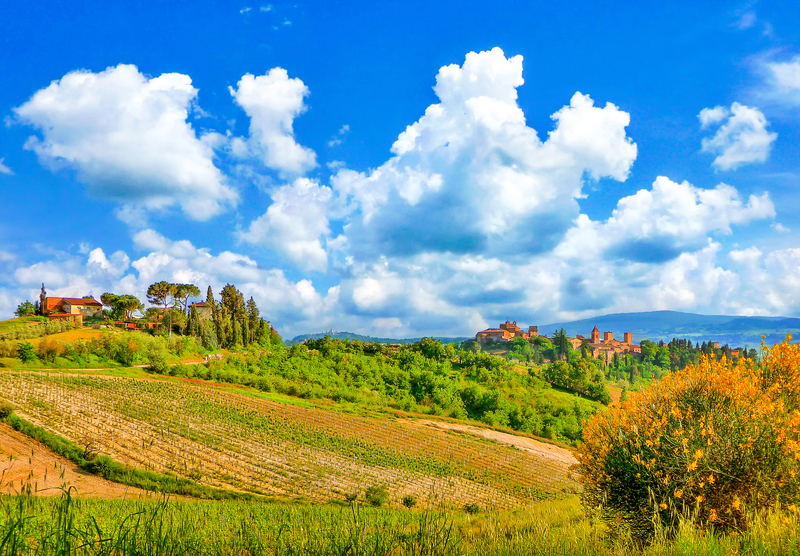 The Florentine Valdelsa region: Certaldo | Che Bellezza! 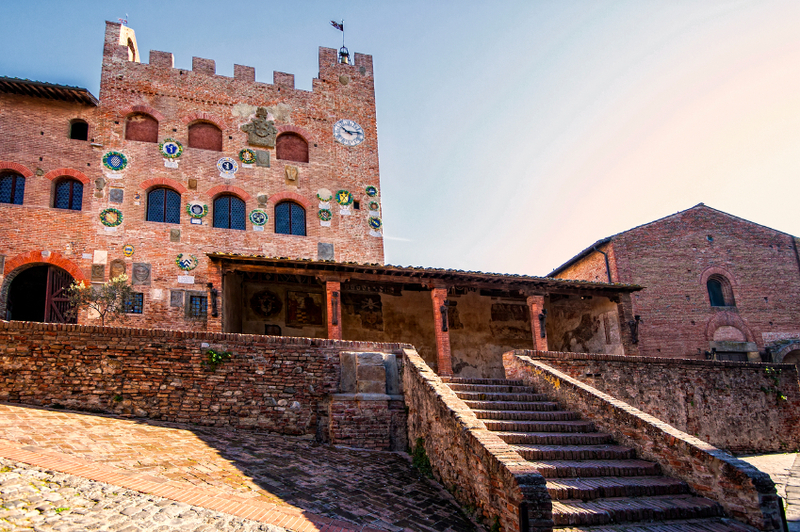 This tour will lead you to discover one of the treasures of the Florentine Valdelsa area: Certaldo, the village of the famous Italian writer Giovanni Boccaccio! Crossed by the historical Via Francigena (the Road to France), the Valdelsa region is characterized by green plains, rolling hills, ancient churches and charming medieval villages, such as Certaldo: located a few km away from Florence, the village has got the Orange Flag, the seal of quality of Touring Club Italiano. You will visit the Boccaccio’s House, where the great writer lived and drew inspiration for many of his literary works … As the famous short story of Friar Cipolla, contained in the Decameron, in which he celebrates the famous Certaldo Onion, a symbol of city identity! 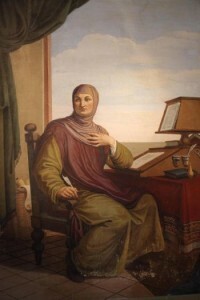 Just following the footsteps of Boccaccio, you will also visit the small Church of Saints Jacopo and Filippo, in which the writer is buried. You will also discover the beautiful Palazzo Pretorio, one of the symbols of Certaldo, and the Church of Saints Thomas and Prospero, now deconsecrated, which houses charming frescoes by Benozzo Gozzoli. It will be really nice to walk through the streets of the village, enjoy its breathtaking views and taste the delicious onion marmalade for which the village is famous all over the world! The cost does not include transport (quotation on request) and the entrance tickets to Boccaccio’s House and Palazzo Pretorio.